An Irish company that has directors normally resident outside of the European Economic Area (EEA) would generally be required to put a Section 137 Non-Resident bond in place. This bond acts like an insurance policy that the Irish government can reclaim unpaid taxation or charges incurred by a company that has left the state with an outstanding bill. The bond would cover up to €25,000 and allows the company trade in this way for a two-year period. With Brexit looming, more companies than ever are having to examine the status of their directors in light of the UK possibly leaving the EU and EEA. An alternative to having an EEA resident director or a non-resident bond would be to formally create a real and continuous link in the State. A company (incl. 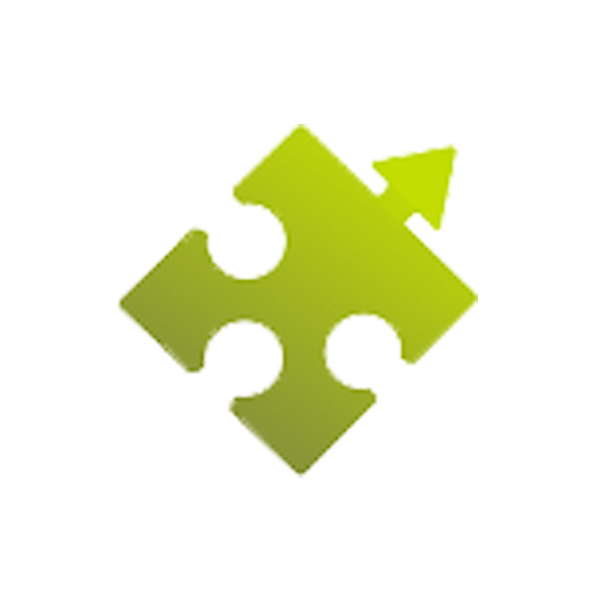 holding or subsidiaries or the same) that can display that either the company has a person working from a location in Ireland managing the business or if it carries on trade in the State, may be eligible to apply for a real and continuous link. It is important to note that this is unlikely to be conducted by a newly-incorporated company, and Irish based employees should be in place prior to applying. The application process for a link certificate is made under Section 140 of the Companies Act 2014 and has two distinct steps. The first would be to apply to the Irish Revenue service to obtain an opinion from the revenue commissioner that a link exists. It must be noted that the trading link must be in place to be eligible for a link certificate, the intention to create business in Ireland would not suffice. The second step would be, together with the opinion from revenue, to complete a form B67 submission to the Registrar of Companies confirming the existence of the link. 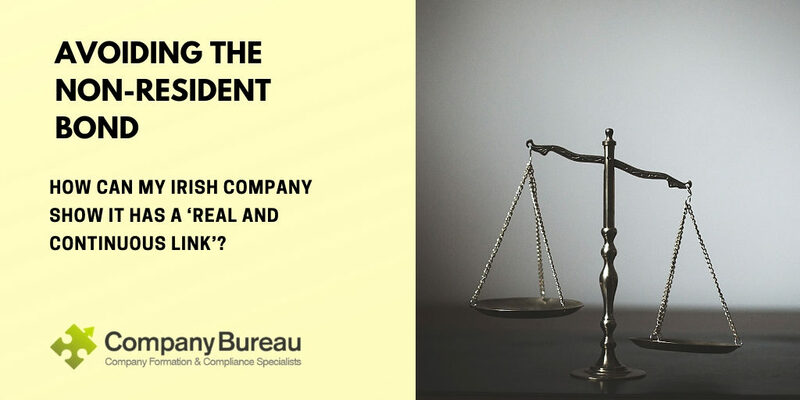 With Section 140 of the Companies Act in place, a company can proceed and continue trade in Ireland without the need for a Non-Resident Bond in place or an EEA resident director. Should your company need to explore its options when it comes to a real and continuous link in the state under Section 140 of the Companies Act, putting an EEA resident director in place or the options available to your company please don’t hesitate to contact our expert Company Secretarial department on cosec@companybureau.ie or call the office on +353 (0)1 6461625.